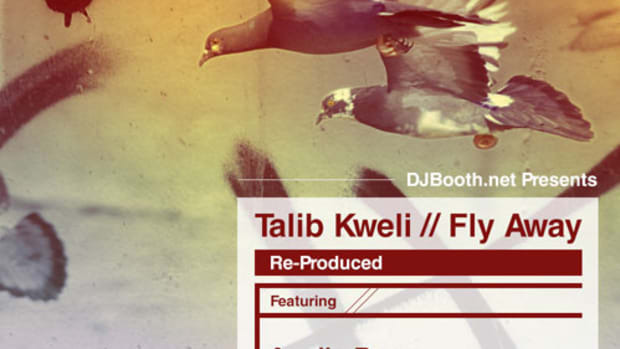 Next week, The DJBooth will be unleashing the latest EP in our Re-Produced Series, based around Talib Kweli&apos;s Attack the Block single, Fly Away. 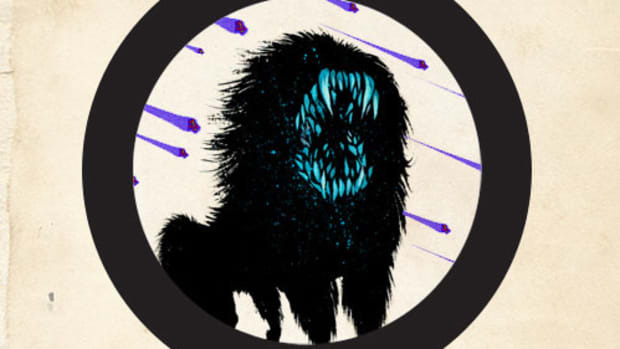 Today, we are proud to present the world premiere of the first of three exclusive remixes off the project, courtesy of Mello Music Group&apos;s Apollo Brown. For his version of the cut, the Motown beatsmith trades Crada&apos;s piano-led production for an atmospheric, brass-laced boom-bap backdrop. For more on the making of the beat, check out Brown&apos;s new, Booth-exclusiveRe-Produced Profile. Watch for us to premiere re-productions from Shoeden1! and Willie B. in the days leading up to the EP&apos;s arrival on our front page December 19. 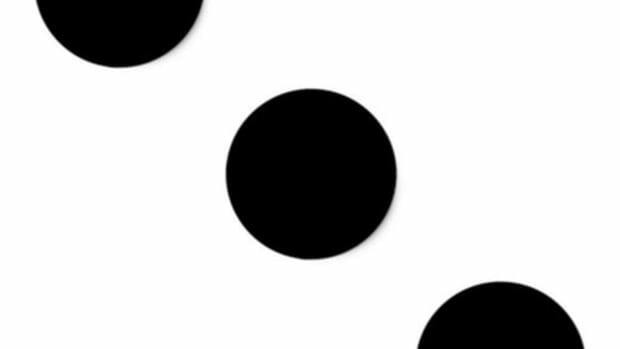 Previous Re-Produced projects from Tech N9ne, Torae and Freeway are still available in the Booth for free streaming and download. 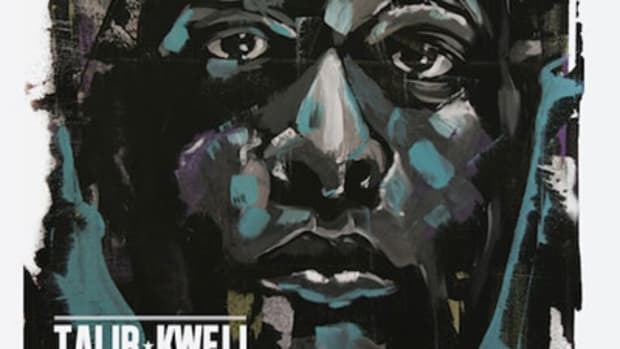 Additionally, Kweli fans should keep it locked for the latest on the Brooklyn veteran&apos;s forthcoming studio album, Prisoner of Consciousness, scheduled to drop in early 2013. 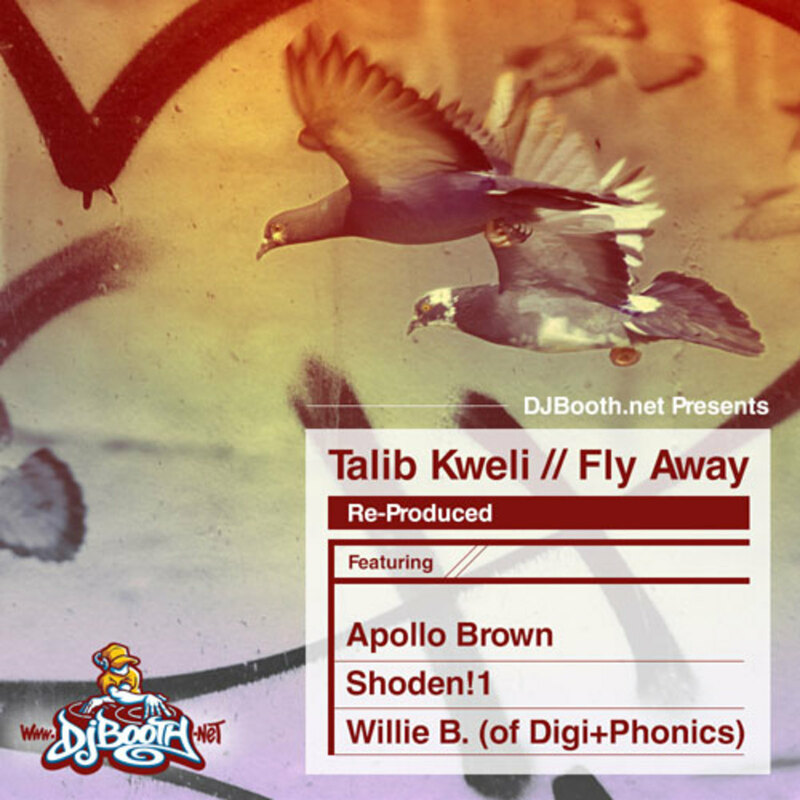 Update: Due to a DMCA request, the stream of Apollo Brown&apos;s re-production of Talib Kweli&apos;s Fly Away single has been removed.